I am in the Netherlands, typing next to Terri at her kitchen table. We are about to start prepping to host her Food Symposium (aka pop-up cookery school) at Fifteen Amsterdam Friday! 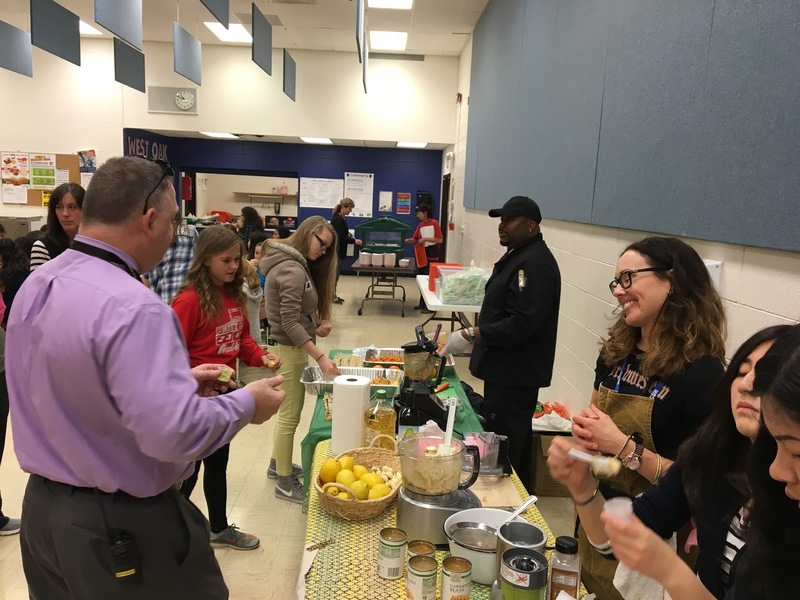 Aces Day at West Oak + Organic Plant Sale Weekend! All hands up for "No Guts No Glory!" 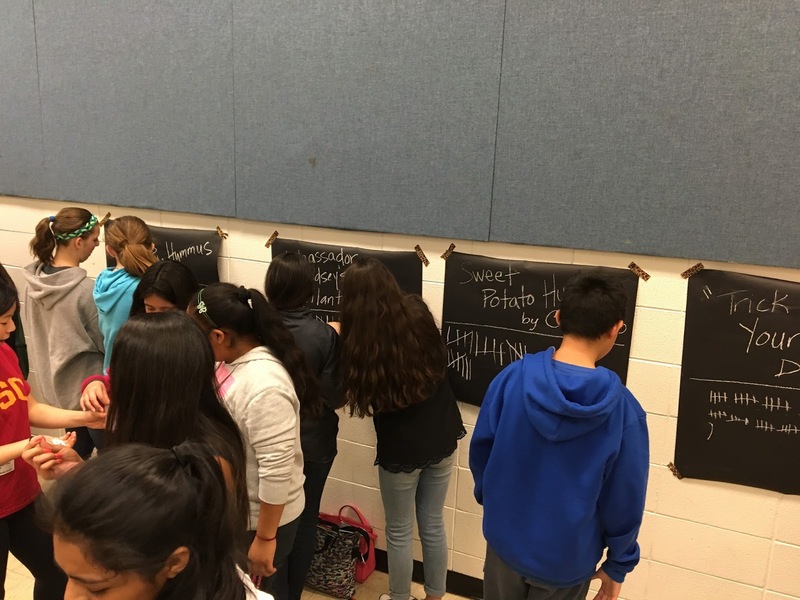 Pilot Light Chef's "Tacos Al Pastor" curriculum = "Engagement through the roof" - Mr Bercos 5th grade Dual Language. You girls make the best hummus and pesto ever! Mr Willeford loved our tasty samples too! I tried to hit every table and talk FOOD! Chef Rob knows how to inspire us with great food! 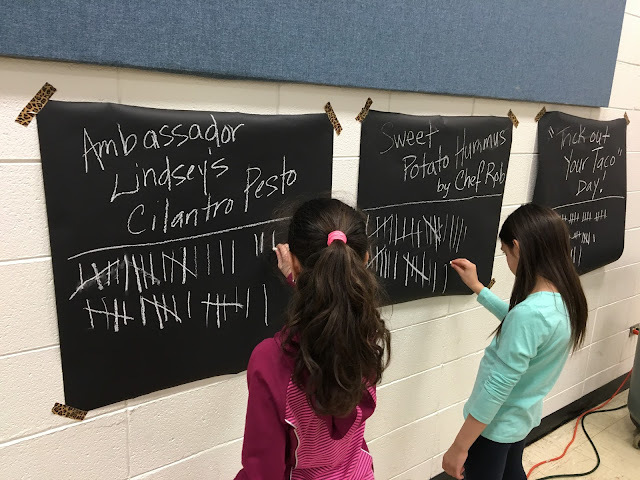 The students placed their tally on any of the boards they liked! It's been a week and I still can't stop smiling ear to ear! 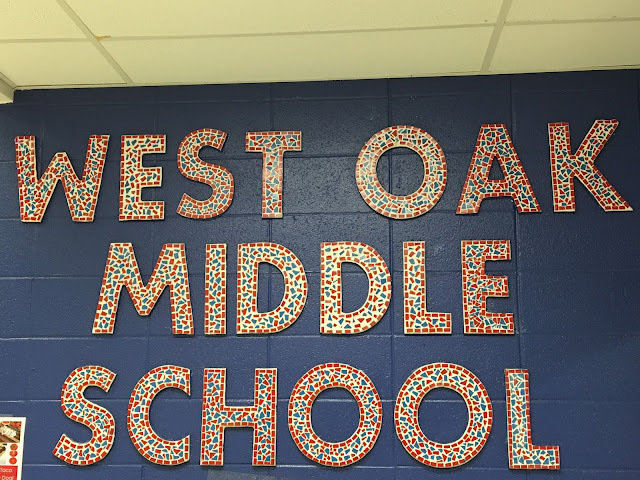 What an awesome day we had at West Oak School last Wednesday! I know I have thanked everyone, but I must do so again. 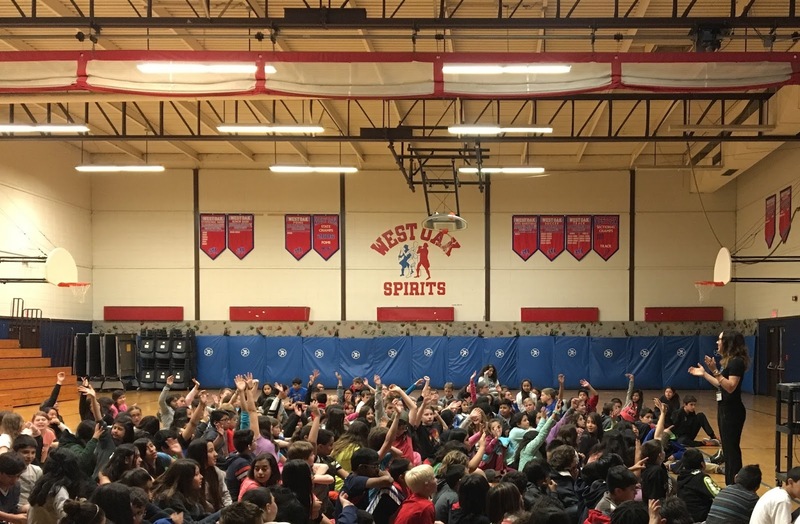 Thank you Principle Chris Willeford - You said "Aces Day" and we said YES! 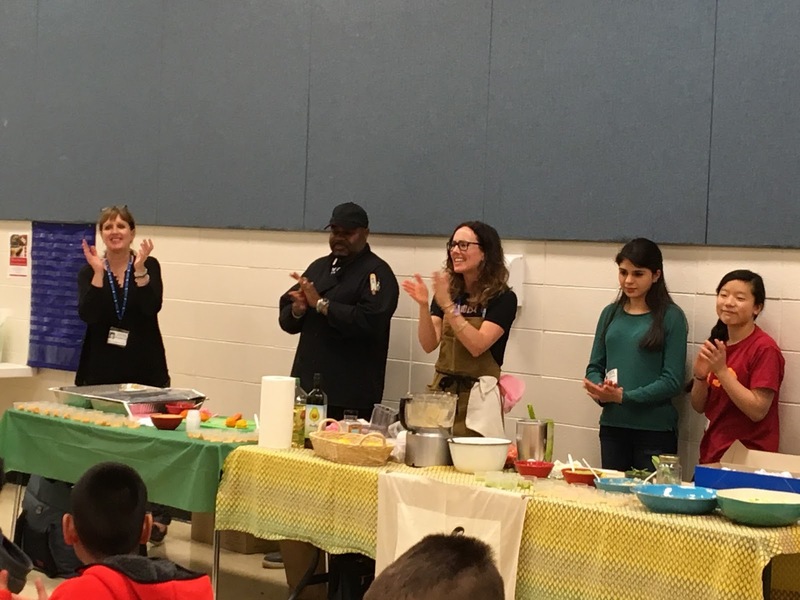 Thank you Pilot Light Chefs - Alex, you and I have been dreaming for a long time and finally, FINALLY we were able to get your common core aligned food education out to the suburbs. I can't wait to do it again! 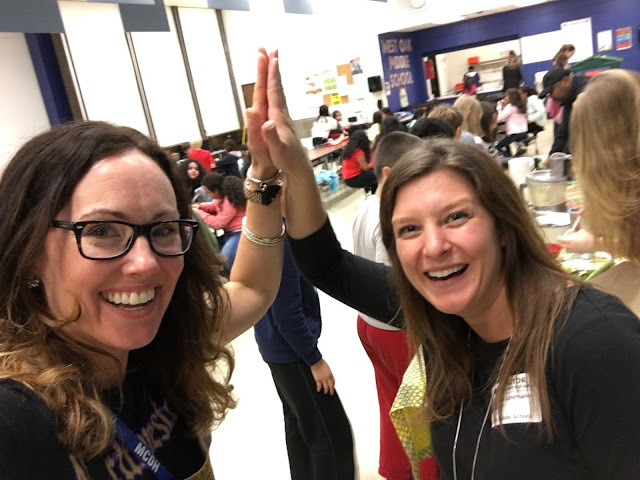 Thank you Preferred Meals - Mary, it was wonderful having you in the lunchroom with us and the kids LOVED tricking out their tacos! Thank you for jumping into our hot food education balloon and Let's take it again up uP UP next year! 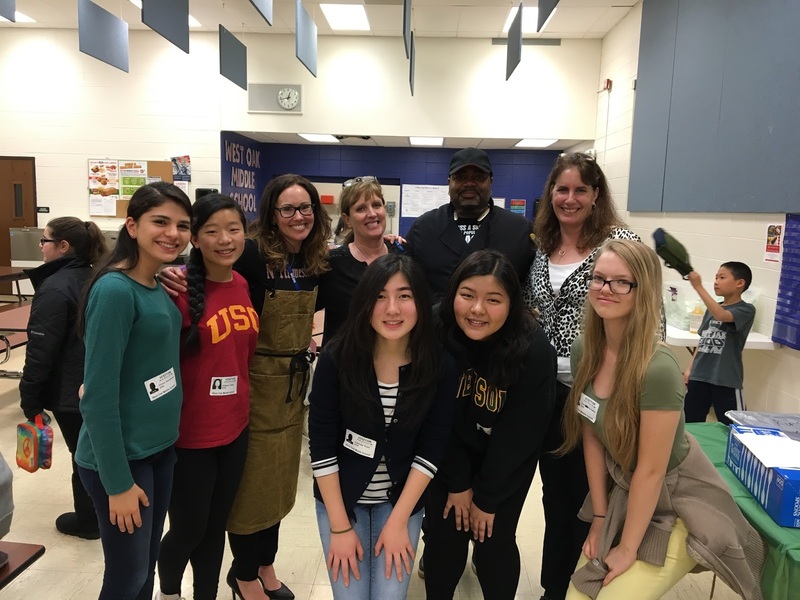 Thank you Ambassador Sara Lohrman + Stevenson High School Food Revolution Club - I have never had so much fun speaking, teaching and working alongside a group of students! By the last lunch (there were four of them!) you all were making everything on your own and running the entire tasting line. BOOM. 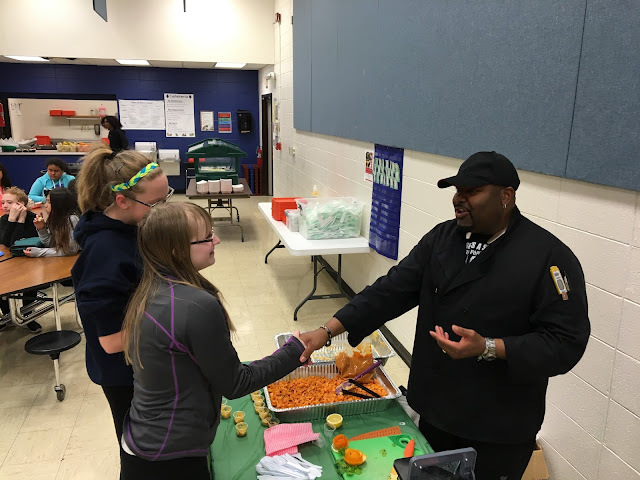 Thank you Chef Rob - Your presence, your wellness story and your sweet potato hummus rocked our worlds! I cannot wait to work with you again. What great energy we have together! Thank you Sue Kruckman - You deserve Wellness Chair + Nurse of the YEAR! Thank you for spear heading this day from the "inside". It could not have happened without your passion and organization. 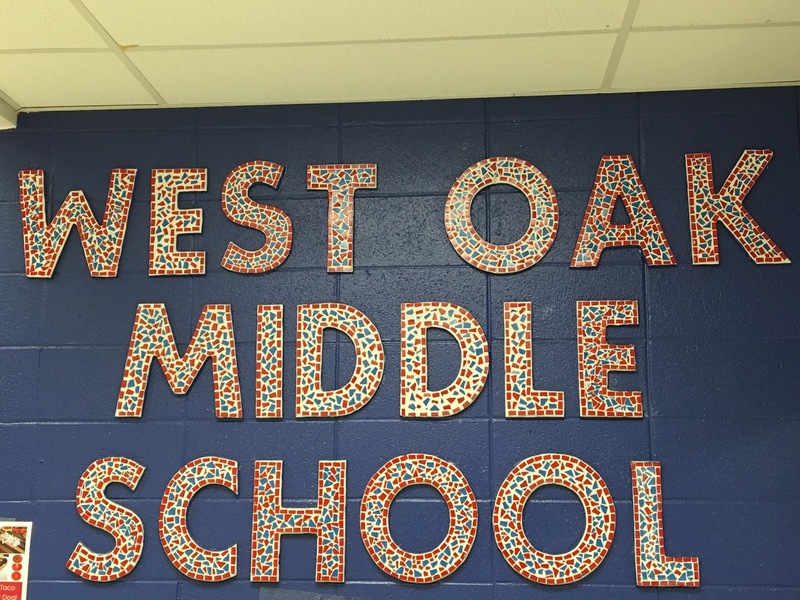 You are my school wellness hero. 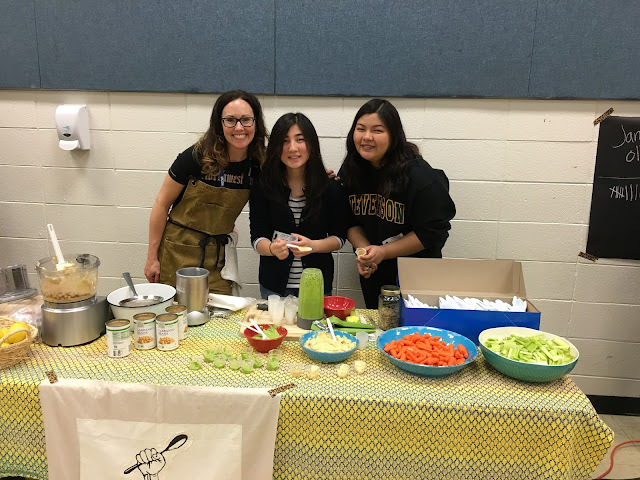 Last but not least, thank you Jamie's Food Revolution for inspiring us all to get food education back into our schools and to cook more from scratch at home together. We've been at it together for 4 years now and I love volunteering for this fantastic campaign. What a team effort! What a day! Every smile, every tally mark, every conversation was one.more.drop into the good food conversation. There were so many students who had never tried hummus, let alone sweet potatoes or a pesto. "What is cilantro? What is pesto? You can put that on your taco? WHAT!?" 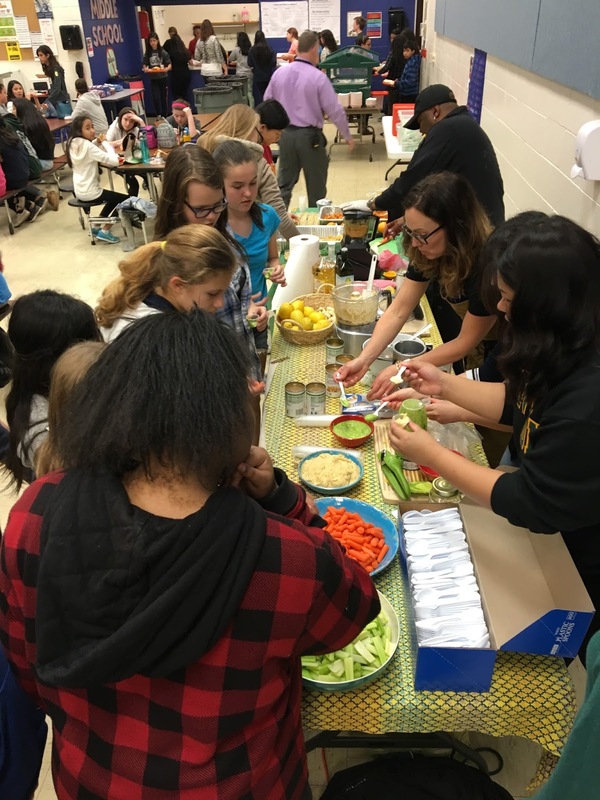 The "Tacos Al Pastor" lesson connected the students to their food, a tangible take away lesson with real world application. 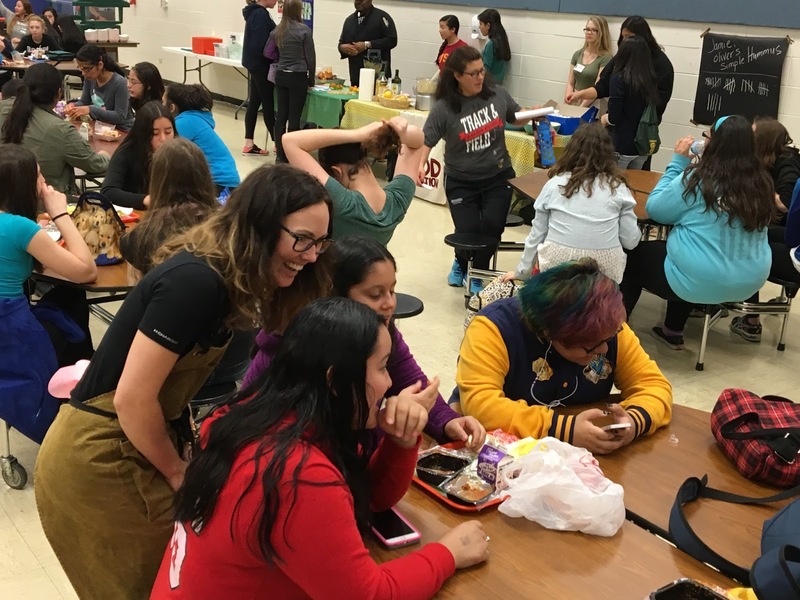 My "No Guts No Glory" presentation made them laugh and it made them think a little bit more about what is in their food + where their food is coming from. 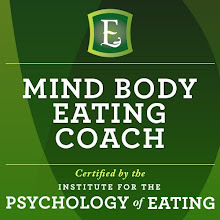 It linked our gut health to our mental and physical health and encouraged them to take ownership like an athlete takes charge of the game!! Wanna make what we whipped up on Aces Day? I know you will enjoy Jamie's Simple Hummus along with the other 9 recipes that are now LIVE on our website to download and cook for your family table. 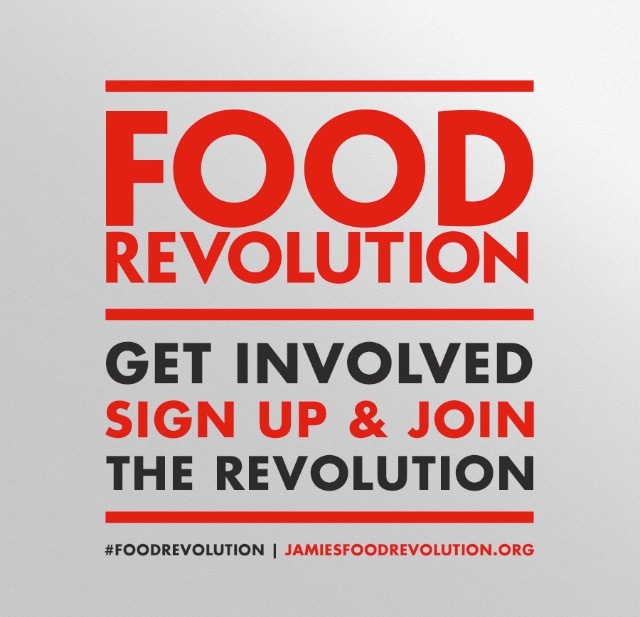 Here is the link: Jamie's 10 Food Revolution Day Recipes (Simple Hummus included) - And don't forget to sign your name as a fellow food revolutionary! Add all ingredients to a blender, food processor or nutribullet and blend! Feel free to add more lemon juice or oil to get to your desired consistency. 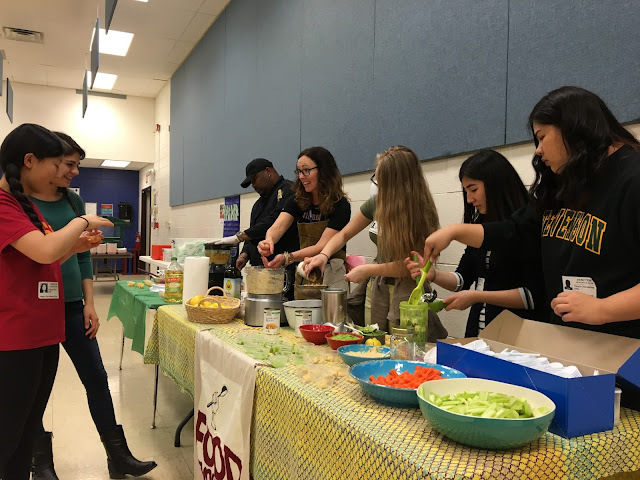 FOOD REVOLUTION DAY - May 20th! 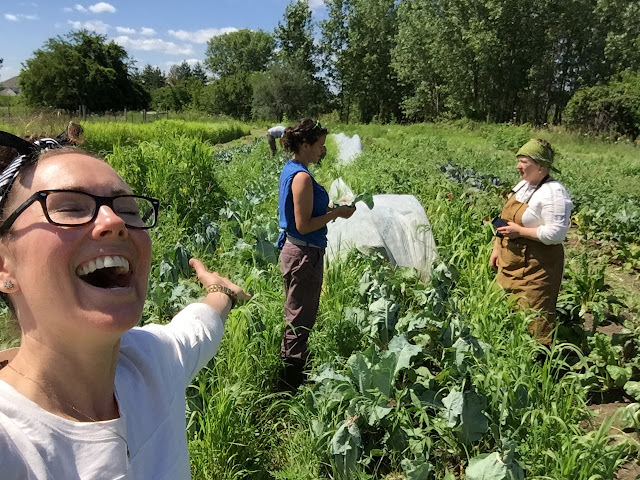 Our Food Revolution Day Community event will be on Saturday from 10-2pm at the Liberty Prairie Organic Plant Sale and Farm Open House. Please come out and see us! 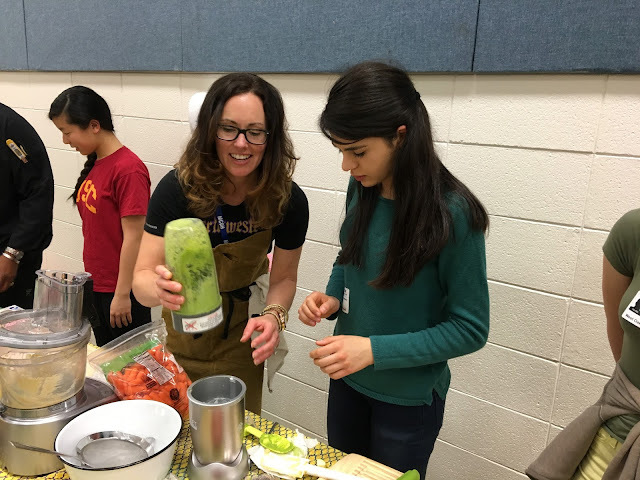 We will have a booth with kids' cooking kits for sale, FRD recipes and loads of suggestions on what to buy for your kitchen garden so you can cook up a storm with us this Summer! Connect up with us on Facebook at our Lake County Food Revolution Page for great articles, recipes and information on upcoming community, school and workplace events. Welcome to the New Food Revolution Website | Jamiesfoodrevolution.org is LIVE! 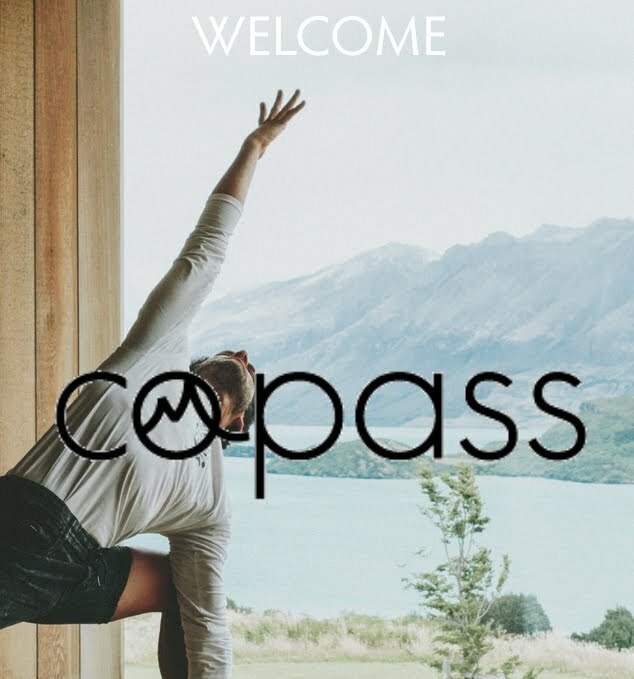 This will be our new home, the place where Jamie, myself and all of the other ambassadors will be gathering to help YOU, to help EACH OTHER make a difference at our family tables, at our schools, and at our workplaces. Please sign up today and join us - Let's get the party STARTED!!!! !